Diesel Winter Rescue is a fuel additive that is formulated to re-liquefy gelled fuel and de-ice frozen fuel filters. 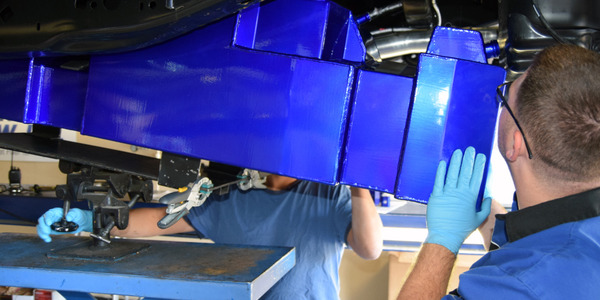 The product is designed to restore the flow of diesel fuel to an engine to allowing the vehicle to be fully operational again. 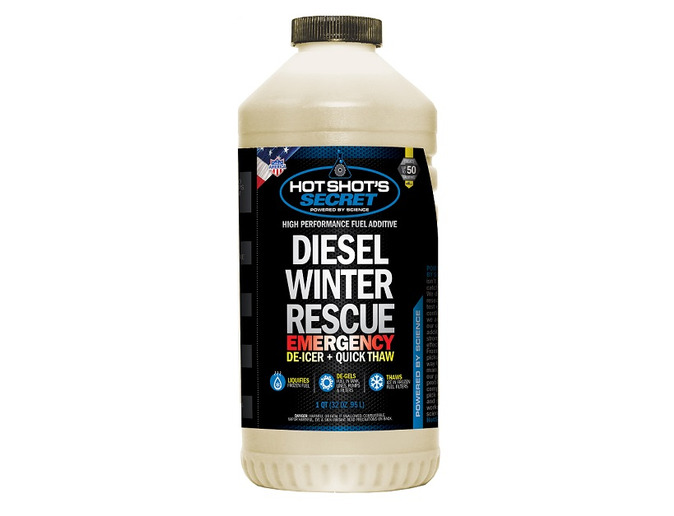 Unlike Hot Shot’s Secret’s Diesel Winter Anti-Gel that works as a preventative measure for cold weather, Diesel Winter Rescue contains a de-icing agent and works to disperse moisture throughout the fuel system, including tanks, lines, pumps and filters. According to the company, Ultra-Low Sulfur Diesel has reduced levels of lubricity that can cause premature wear to different components of a diesel engine. Diesel Winter Rescue features a lubricity additive to prevent these failures. 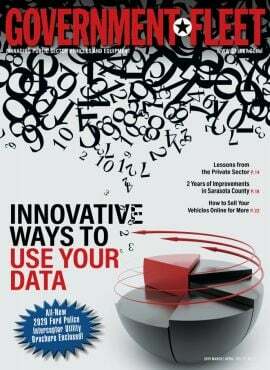 It is also safe for all biodiesel blends. The steel diesel caddy is made from 14-gauge steel with heavy-duty 10-inch steel wheels, a fill-level gauge, and a wide footprint for stability. 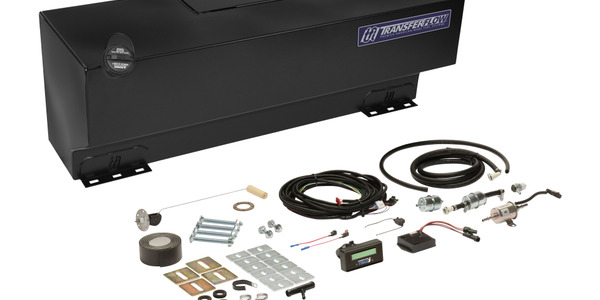 The company debuted two replacement fuel tank systems for the Ford F-150 Power Stroke and Chevrolet 2500 and 3500 diesel pickups. 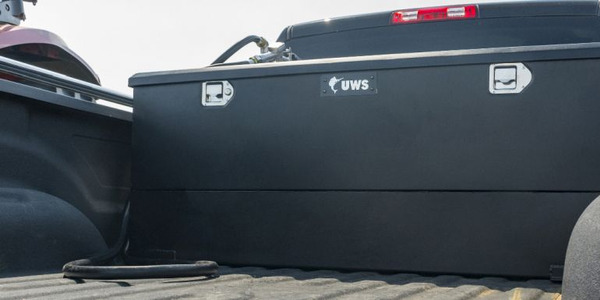 UWS released new combo transfer tanks, which feature a dual construction of steel and aluminum. 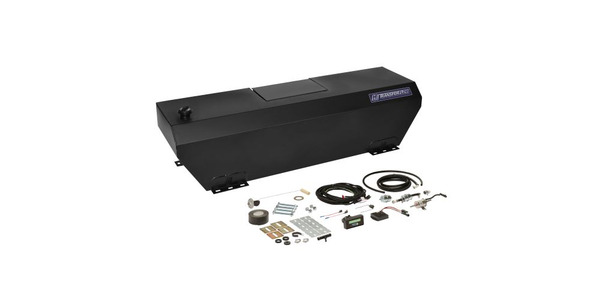 Transfer Flow released a new trio of compact in-bed auxiliary tanks with patented recessed cover boxes for Ford, Ram, and GM short- and long-bed diesel trucks that are available in 50-, 75-, and 100-gallon capacities. The in-bed auxiliary fuel tank system is designed for the 2018 diesel Chevrolet Colorado and GMC Canyon. 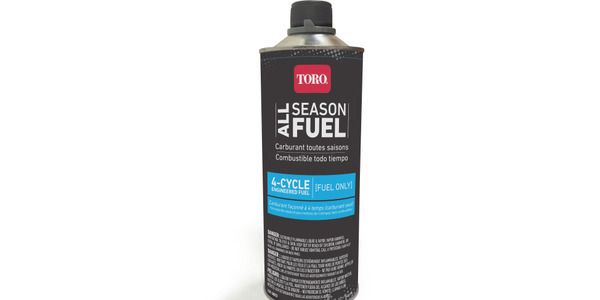 Toro's ethanol-free, 92+ octane All Season Fuel can maximize equipment performance and minimize wear and tear on internal engine parts. The new fuel option is ideal for a broad range of lawn care and snow removal equipment. 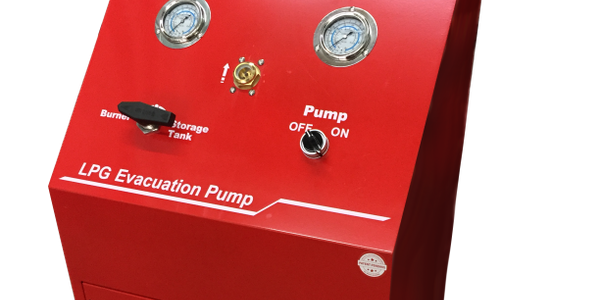 The Autogas LPG Evacuation Pump from Alliance Autogas is the first of its kind in the United States. 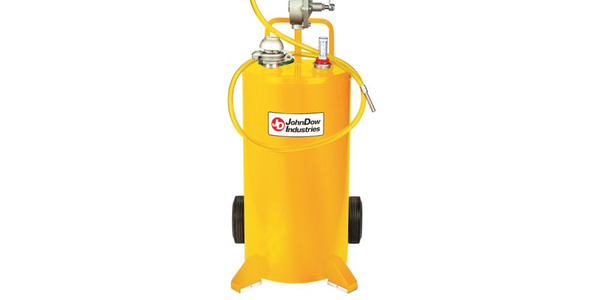 It was designed to remove propane from autogas tanks when service or repairs are required. 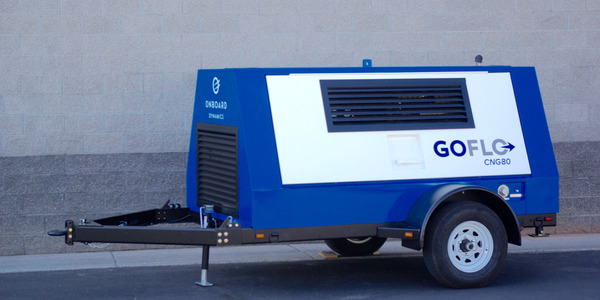 OPW's Petro Vend 100 is a stand-alone, pedestal-mounted fuel-control system for small or mid-sized fleet operators who require one- or two-hose control at their unattended fueling sites. 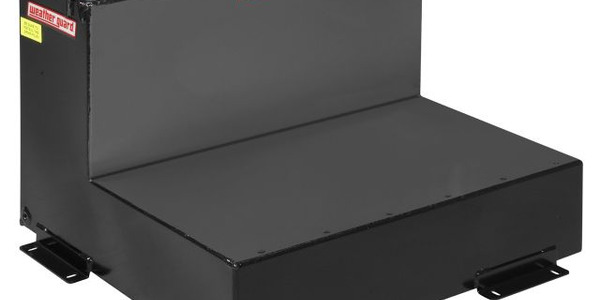 Weather Guard has introduced six new Transfer Tanks, designed specifically for transferring diesel fuel and hydraulic fluid in the bed of a pickup truck to remote heavy equipment.